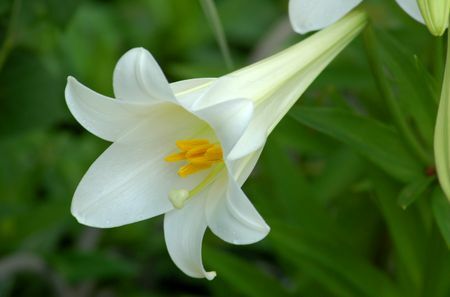 We are decorating the sanctuary with Easter lilies in honor or memory of loved ones. Order forms are available in the church office or in the bulletin on Sunday. Orders are due by April 15, 2019. Cost is $10 per lily.